The Children’s Center serves children aged 6 weeks old to 12 years old. The center welcomes families receiving subsidized care. 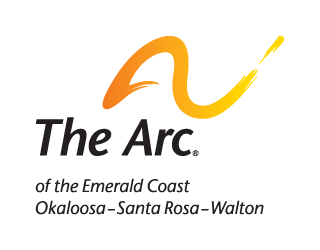 When grant funds are available, The Arc of the Emerald Coast provides an Enrichment Program for eligible families of infants and toddlers with special needs. Every 4 year-old in Florida is eligible for Voluntary Pre-Kindergarten (VPK). The Children’s Center is a VPK provider, and offers extended care for the hours following VPK. The Arc of the Emerald Coasts’ Birth To Three program provides early intervention services to infants and toddlers with developmental delays. Services include a Family Support Plan and weekly visits. Families and care givers are trained to help the child reach their maximum potential. Services are provided in the home, child care center, or another care giver’s home. In addition, The Arc of the Emerald Coast offers an inclusive child care program at the Children’s Center, serving children with and without developmental delays. 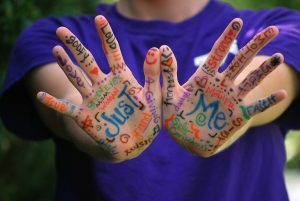 The Children’s Center is accredited by the National Association for the Education of Young Children (NAEYC). The Children’s Center has several programs to meet your family’s needs. 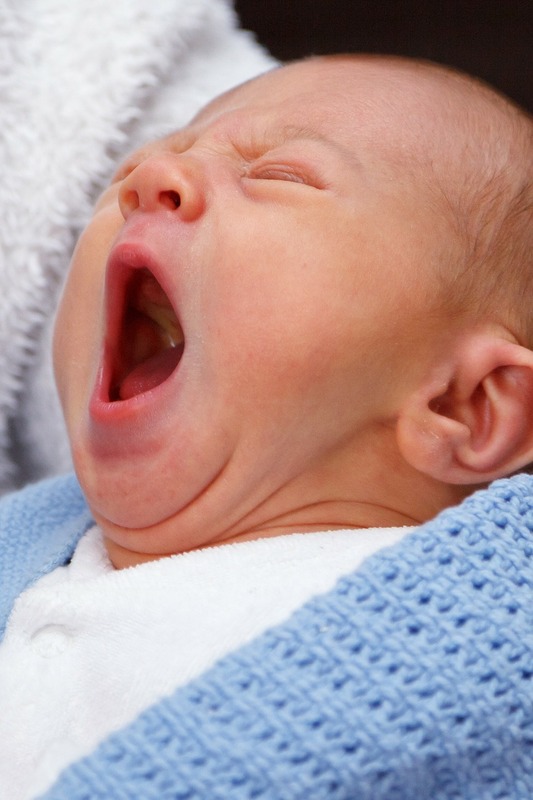 Infants – children age 6 weeks to 12 months of age. Toddler – children age 12 months to 24 months of age. 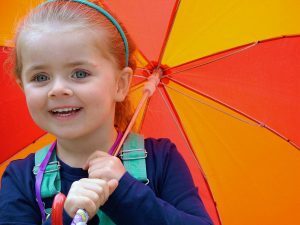 For more than 80 years, the National Association for the Education of Young Children has worked to raise the quality of programs for all children from birth through age eight. NAEYC Accreditation represents the mark of quality in early childhood education. To achieve NAEYC Accreditation, early childhood education programs volunteer to be measured against the NAEYC Early Childhood Program Standards.